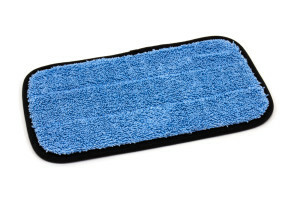 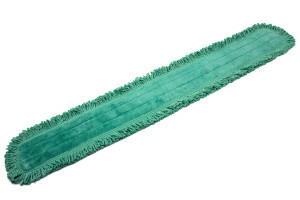 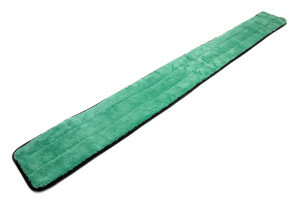 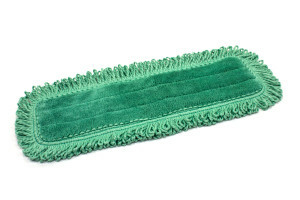 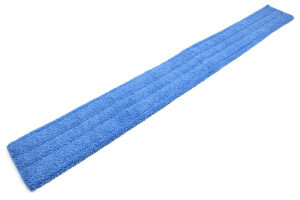 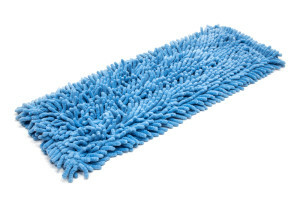 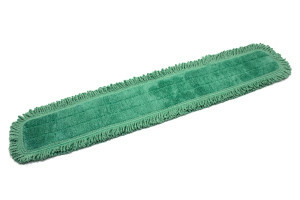 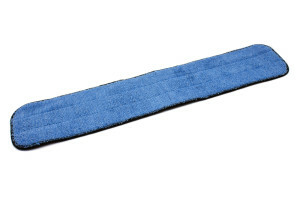 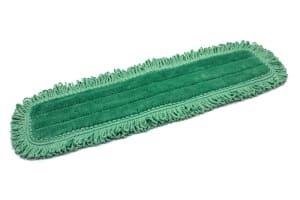 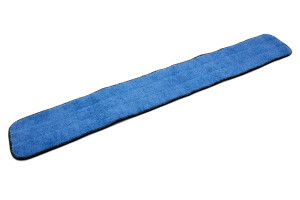 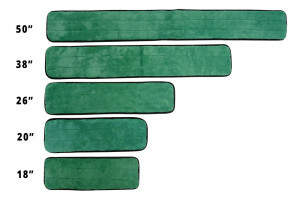 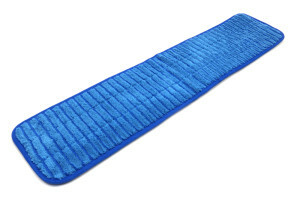 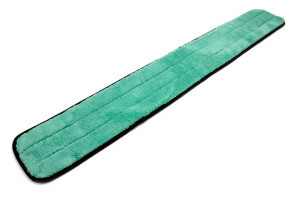 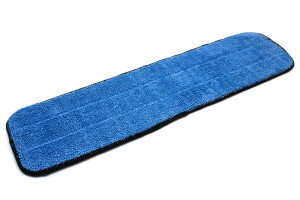 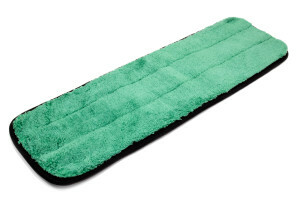 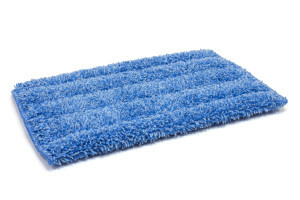 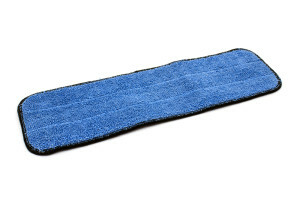 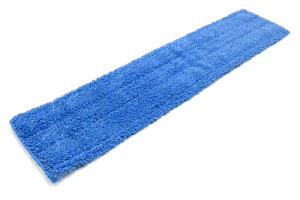 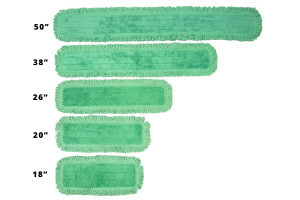 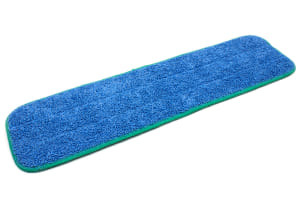 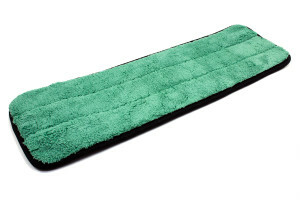 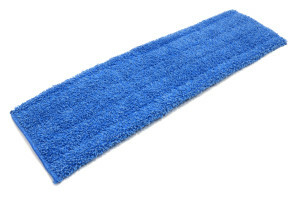 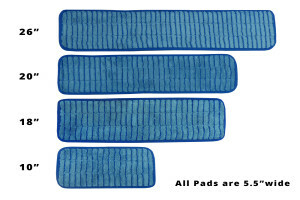 Choose the microfiber mop pads below that best fit your cleaning needs. 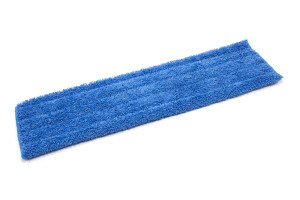 We offer a wide range of sizes and types for both wet and dust mopping. 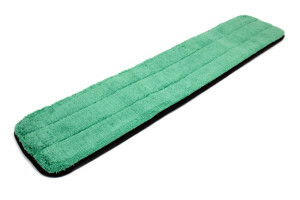 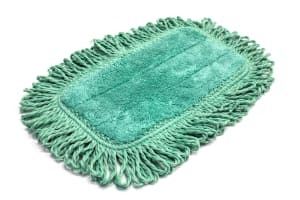 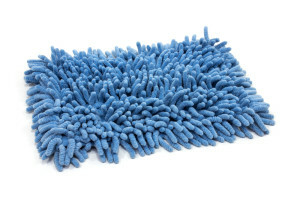 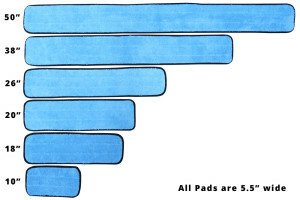 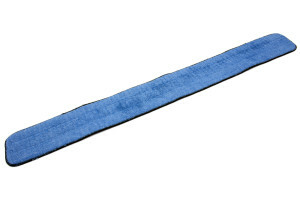 Mop pads should be approximately two inches wider than the mop hardware frame that they fit on. 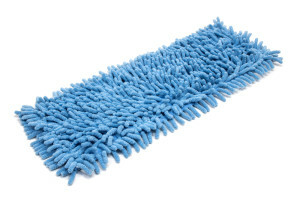 What type of mop pad should I choose? 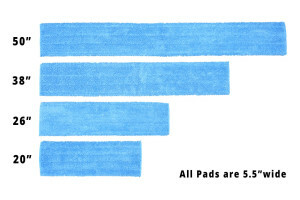 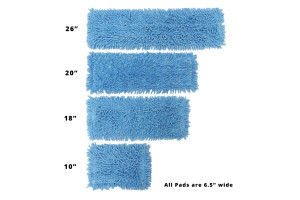 What size mop pad should I choose?